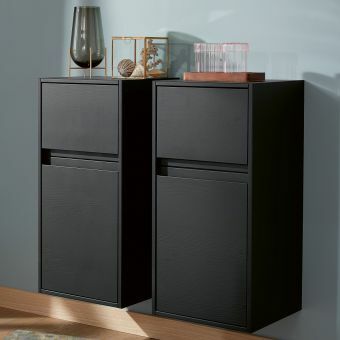 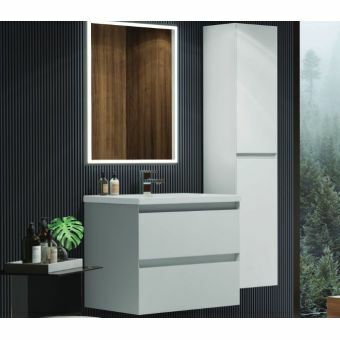 Bearing the chic and stylish appearance that characterises the Debba range, this compact column storage unit adds vital space for toiletries while merging seamlessly with the sister pieces within its line. 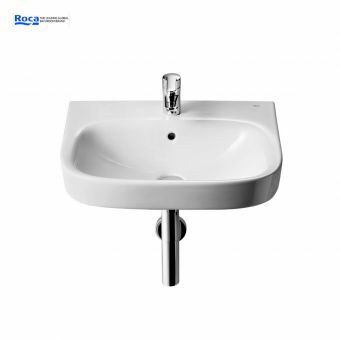 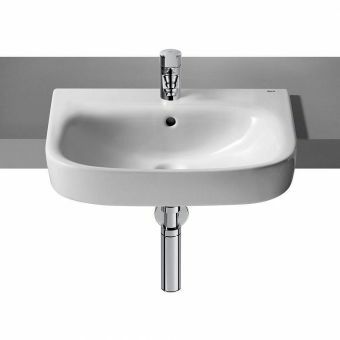 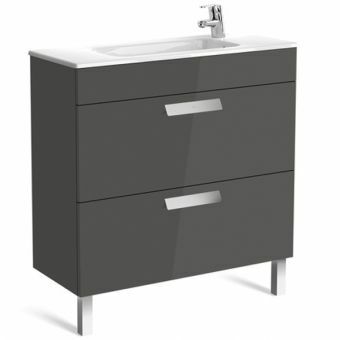 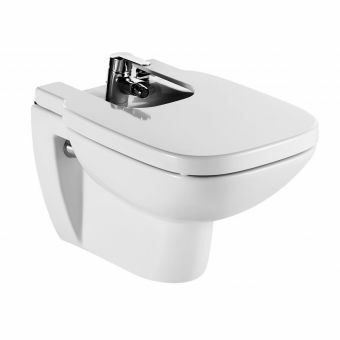 Supplied in three colours of Anthracite Grey, Textured Wenge and fresh Gloss White, this modern palette gives the designer scope to coordinate with warm or cool tones accordingly, and a single chrome handle matches each colour with balance. 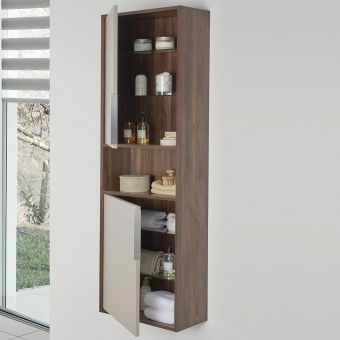 Adjustable shelves give an easy arrangement, and a soft close hinge brings a sense of calm luxury to the piece. 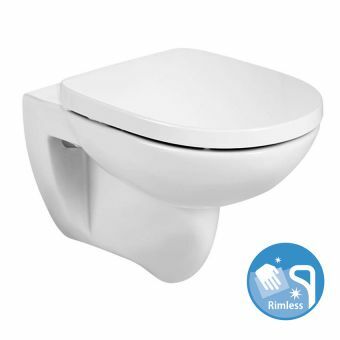 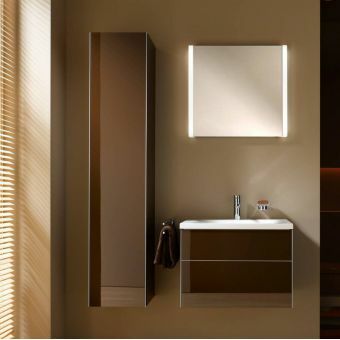 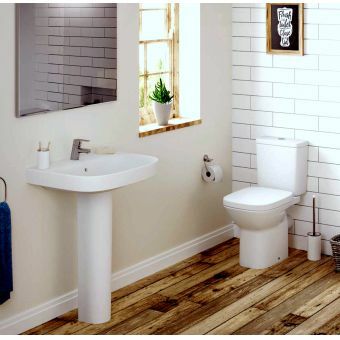 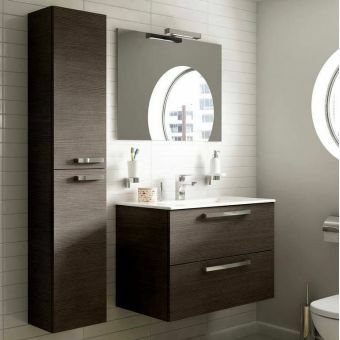 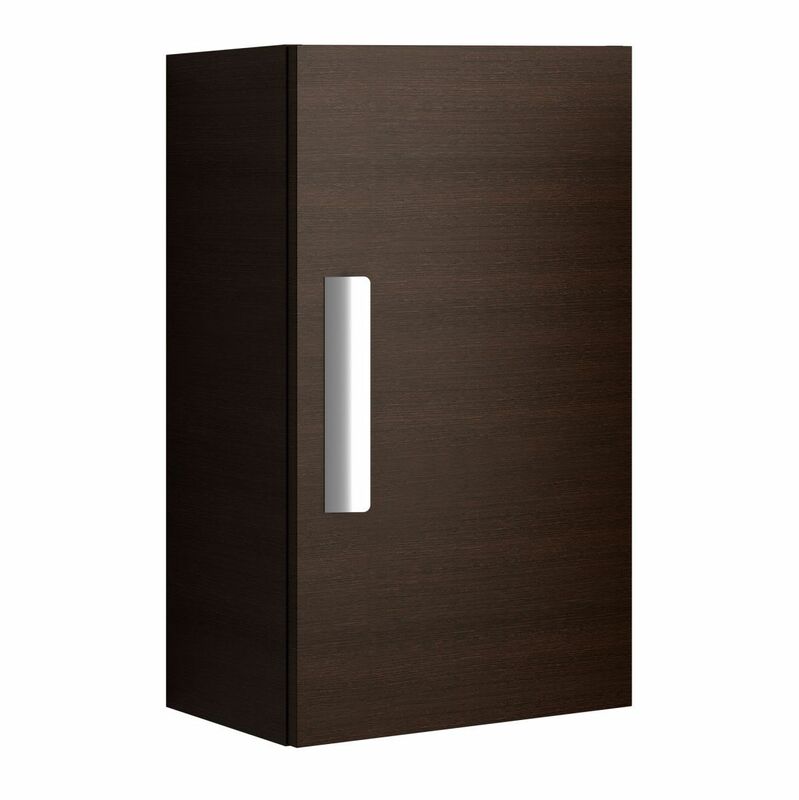 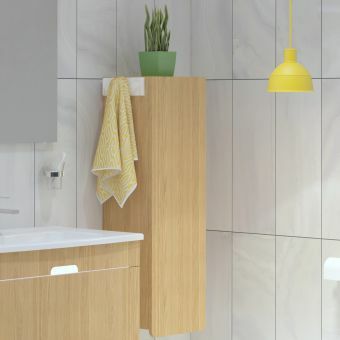 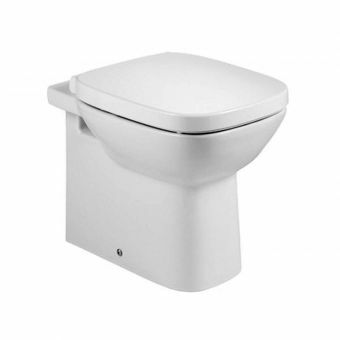 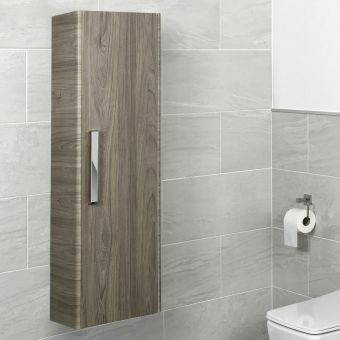 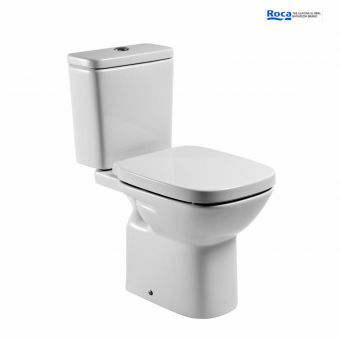 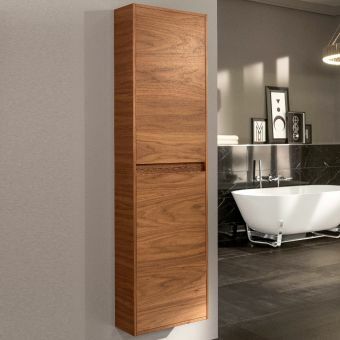 A fully reversible door allows the user to alter the cupboard to left or right hand openings, and fit this unit around existing furniture and bathroom layouts for total convenience.